SOPHIE's new release Product comes with eight songs and a prostate massager for $79, making a powerful statement about how we consume. 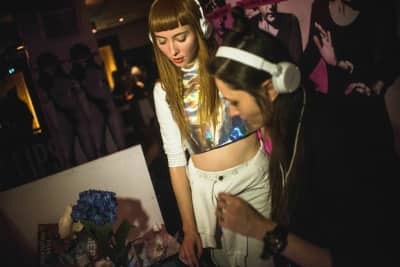 PC Music architects AG Cook and Sophie sat down for an interview with Rolling Stone. 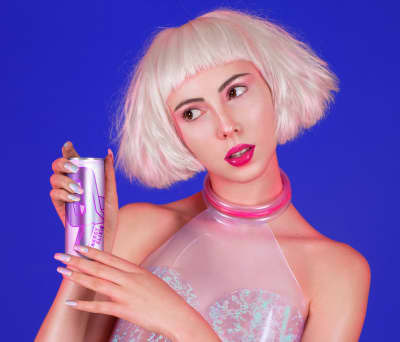 The arcane pop artist rolls out a kit for clean living. Underneath this year’s freshest new music lurked an age-old cultural construct. Browse photos from our Now Issue Release Party with sets from Nadus and QT. 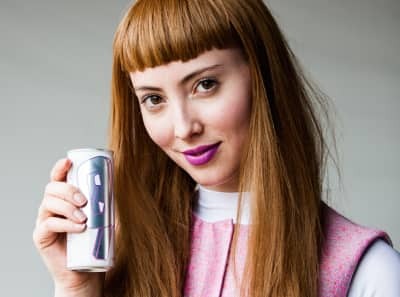 ​In this week’s GEN F, QT puts a brand new spin on bubbly pop.